The source of the delay is that current cellular chips consume too much battery life, reducing the product's effectiveness and limiting user appeal according to three of the people. Cellular connectivity would allow Apple Watch 2 users to leave their iPhone at home and go on a run or jog, or simply travel light while out and about with friends without worrying about losing their mobile device (it's hard to lose something that's thin, lightweight, and portable on your arm). Apple's decision to not include it all comes down to battery life, and, with current-generation Apple Watch users getting only 18 hours of battery life and 4 hours of screen-on time (SOT) max out of the device, not including cellular connectivity is a good thing. After all, customers have expressed their desire for greater battery life over cellular connectivity, so Apple is certainly paying attention to consumer desire this time around. Apple is having a problem that is unique to Apple, though. Samsung's Gear S2 provides 2-4 days on a single charge, with few worries as to battery life, so Apple is alone in this struggle. And yet, something can also be said for Apple: Cupertino is having to create a chip for its own phones that can be battery-efficient, while Samsung has Qualcomm processors in its smartphones that are designed to handle 3G/4G connectivity. It's one thing to implement someone else's LTE chip inside your phone -- quite another entirely when you're having to do it yourself. And yet, Samsung is only providing Qualcomm processors for a portion of its Gear S2 smartwatches, not all: in Europe, for example, Gear S2 and Gear S2 Classic customers are using Exynos processors in their smartwatches. So, when all is said and done, the question comes down to Samsung's ability to implement its own processors to handle LTE against Apple's inability to do so at this time. Cellular connectivity is a new area for Apple with smartwatches, and Samsung has produced six generations of smartwatches up until now. Apple has only produced 1, but what it shows is that the fruit company has a ways to go (and grow) in this market. 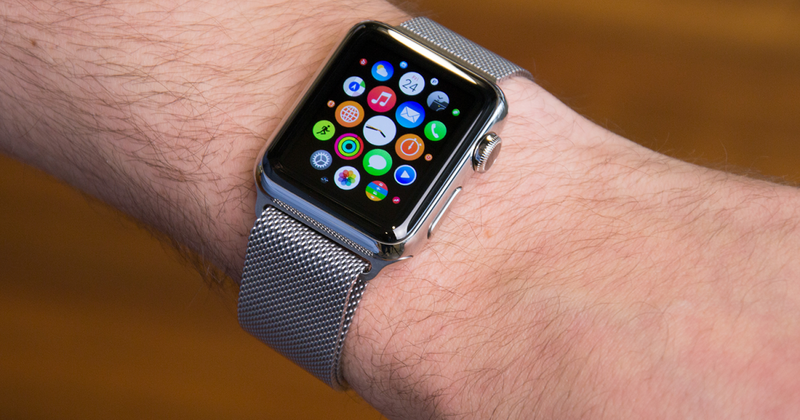 Don't expect to untether your Apple Watch from your iPhone anytime soon.